We are asking for your support on Tuesday, November 28th! Double your impact by visiting our Facebook page and making a donation between 7:00 a.m.- 10:00 p.m, CST. Every donation made on #GivingTuesday will be matched by the Bill and Melinda Gates Foundation! Proceeds to this campaign will help local homeless & runaway youth, support school-based counselors, and provide drug, alcohol, and suicide prevention to local youth. 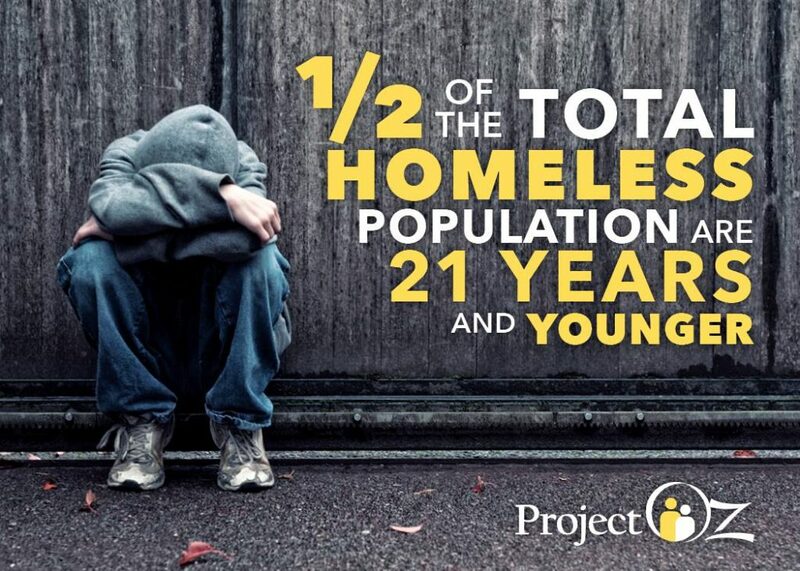 Project Oz believes that all youth desire to have meaningful, fulfilling lives. We believe that preventing problems and intervening when life becomes difficult is critical to a family’s success. Our desire is to promote health and well-being for all youth and their families. Project Oz works to make a difference in the lives of youth. This entry was posted in News, Prevention and tagged #givingtuesday, Bill & Melinda Gates, homeless, prevention, runaway, youth. Bookmark the permalink. Both comments and trackbacks are currently closed.